The sequel to Hilary Mantel’s 2009 Man Booker Prize winner and New York Times bestseller, Wolf Hall delves into the heart of Tudor history with the downfall of Anne Boleyn. Though he battled for seven years to marry her, Henry is disenchanted with Anne Boleyn. She has failed to give him a son and her sharp intelligence and audacious will alienate his old friends and the noble families of England. When the discarded Katherine dies in exile from the court, Anne stands starkly exposed, the focus of gossip and malice. At a word from Henry, Thomas Cromwell is ready to bring her down. Over three terrifying weeks, Anne is ensnared in a web of conspiracy, while the demure Jane Seymour stands waiting her turn for the poisoned wedding ring. But Anne and her powerful family will not yield without a ferocious struggle. 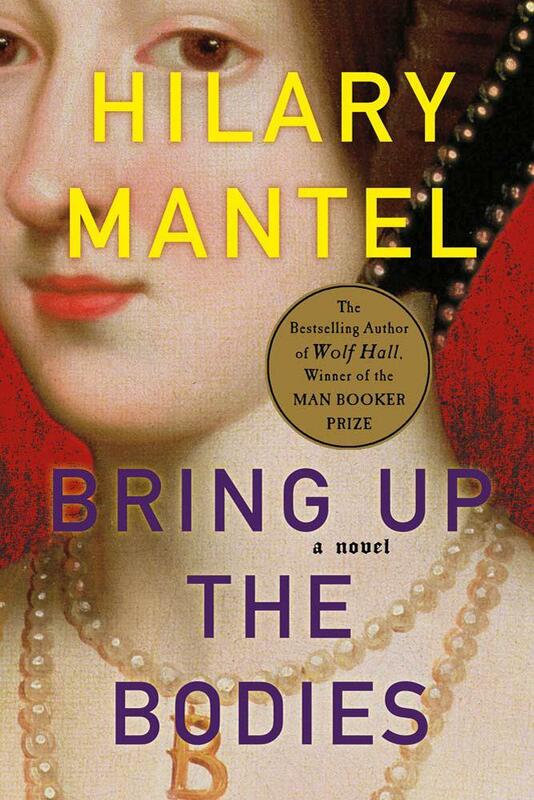 Hilary Mantel’s Bring Up the Bodies follows the dramatic trial of the queen and her suitors for adultery and treason. To defeat the Boleyns, Cromwell must ally with his natural enemies, the papist aristocracy. What price will he pay for Anne’s head?